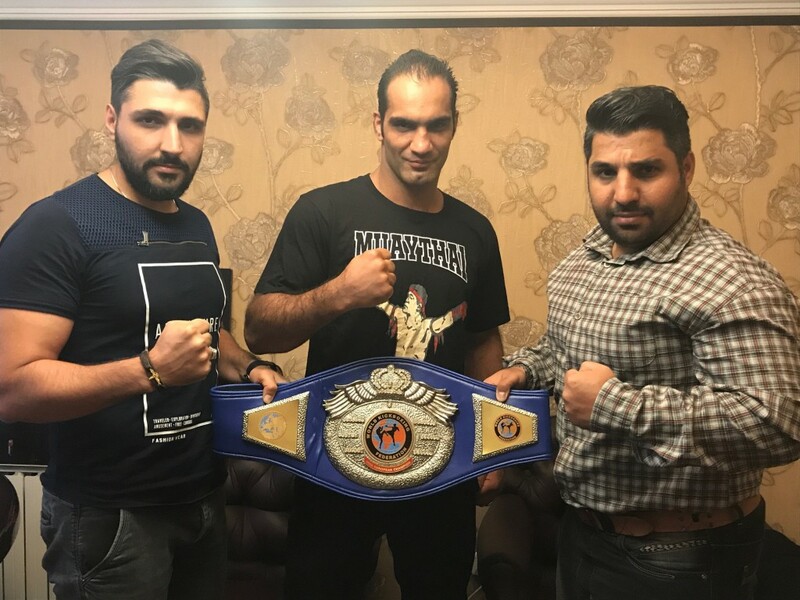 We are Pleased to announce that, On this day, July 18th, 2017, a contract was signed between the 5 time world champion Mr. Jamshid Asghargivehchi and Asia WKF. This event happed at the WKF central office of the Asia Kickboxing. The president of the Kickboxing Federation, Mr. Amir Mosadegh attended this event. The said contract is for the title belt of the kick boxing championship. A complete news and description will be announced in a later date. This entry was posted on Monday, July 24th, 2017 at 10:50 am	and is filed under Uncategorized. You can follow any responses to this entry through the RSS 2.0 feed. Both comments and pings are currently closed.